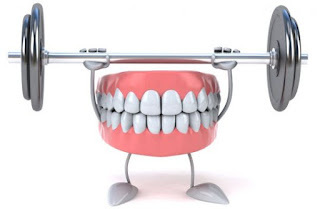 Having white and strong teeth can be difficult for most people because of their lifestyle, diet and bad habits. Some people go to the dentist to make their teeth whiter but it can be very expensive and will take a lot of your time. 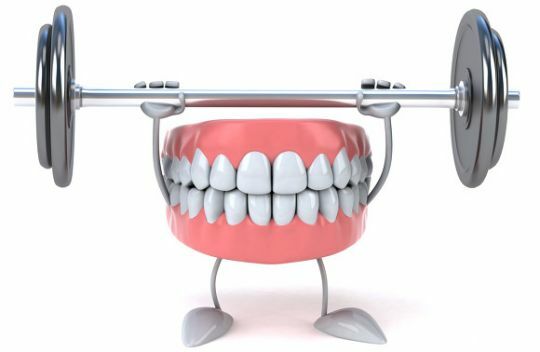 So what should you do to keep your teeth stay strong and white? Here are some simple everyday tips that you can follow in order to get a white and strong teeth. It is recommended to brush your teeth twice a day and floss once a day. Use the right kind of toothbrush with soft bristles to brush away all the food particles stuck in your teeth effectively as well as the acidic residues that can develop into plaque. Flossing helps prevent tooth decay by cleaning in between the teeth and beneath the gum line where the toothbrush cannot reach. Eating too much sweets and carbonated drinks can really weaken and discolor your teeth. Introduce more fruits and vegetables into your daily diet. If you want healthier gums, eat yogurt every day because it has probiotics bacteria that help keep the cavity-causing bacteria away. Carrot can also help keep your teeth healthy because its fiber content is a natural tooth cleanser, which prevents the accumulation of plaque. If you want white and strong teeth, you have to lessen your consumption of coffee, tea and soda. Teeth have the natural ability to absorb the color of coffee, tea and any other colored drinks. You should drink lemon juice because it is good for your teeth. You can have a teaspoon of lemon juice with a pinch of salt and baking soda for whiter and shinier teeth. However, drink lemon juice in moderation because it has an acidic content that can increase the sensitivity of your teeth.